Want to produce faster deployments with fewer problems? 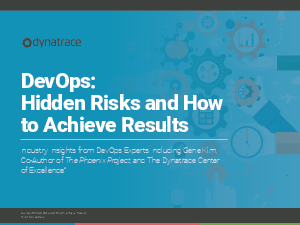 Learn how a DevOps transformation can help your organization beat your productivity goals in this eBook by DevOps expert and author Gene Kim. Start accelerating your own results; read this eBook now.